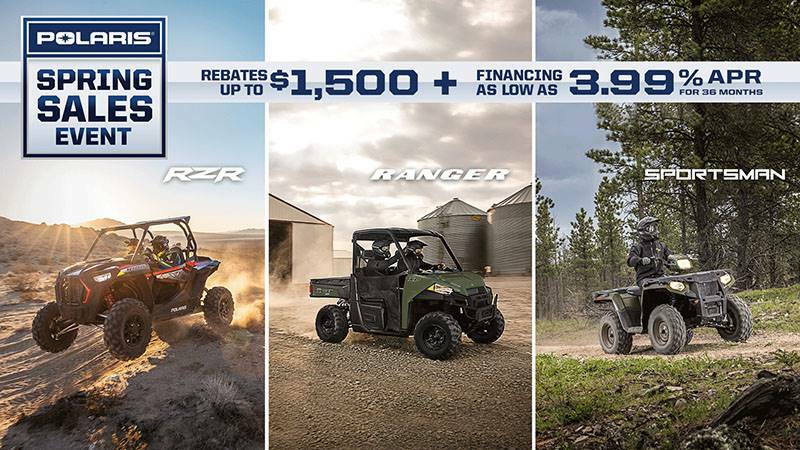 The Polaris GENERAL® 1000 LE is ready to take on anything that stands in its way, with best-in-class power and performance, premium features for ultimate off-road adventure, and a stylish finish to stand out from the crowd. PACKED WITH PREMIUM FEATURES: This machine is ready for anything. Standard features include a 4,500 lb. winch, front bumper, and premium paint. 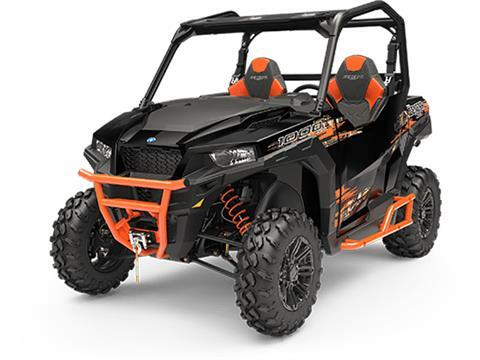 BEST-IN-CLASS POWER: All the power you need for a day dominating the trails, with a best-in-class 100 HP 4-stroke engine.